Closing Reception for Here. There. & Beyond. Closing reception for Here. There. & Beyond. Be sure and swing by and see it if you haven't already. Get there early to hear Gabriel Dawe talk about his beautiful installation. 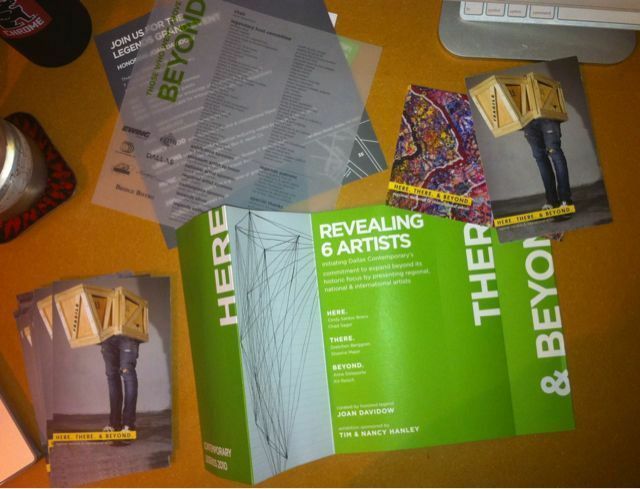 Tri-Fold Brochure for Here. There. & Beyond. Tomorrow nightSeptember 29th at 7pm Joan Davidow, curator of Here. There. & Beyond. 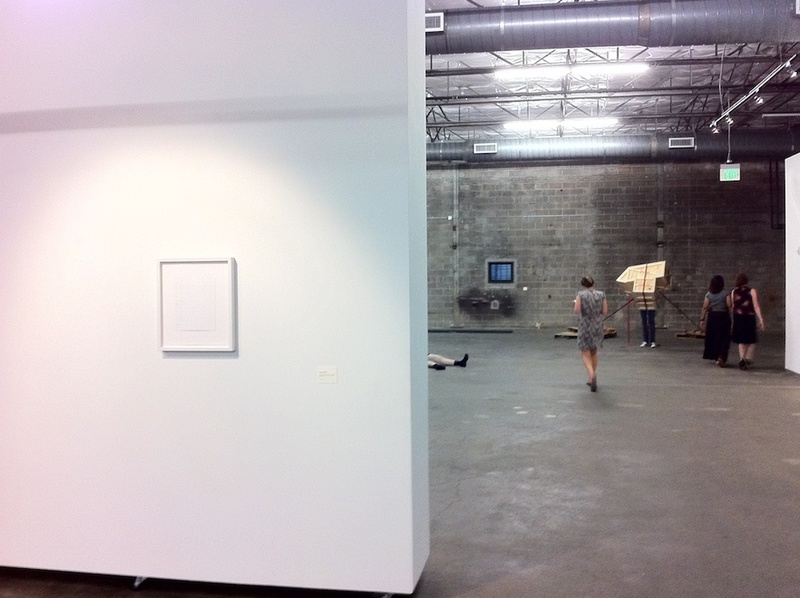 will be talking at Dallas Contemporary about the show and here curatorial style. Wednesday, September 29 · 7:00pm - 7:30pm Location	Dallas Contemporary 161 Glass Street Dallas, TX Created By	Dallas Contemporary More Info	Join us for the final event of Legends Fortnight - Wednesday, September 29 at 7 pm. Listen to Joan Davidow, curator of current exhibition Here. There. 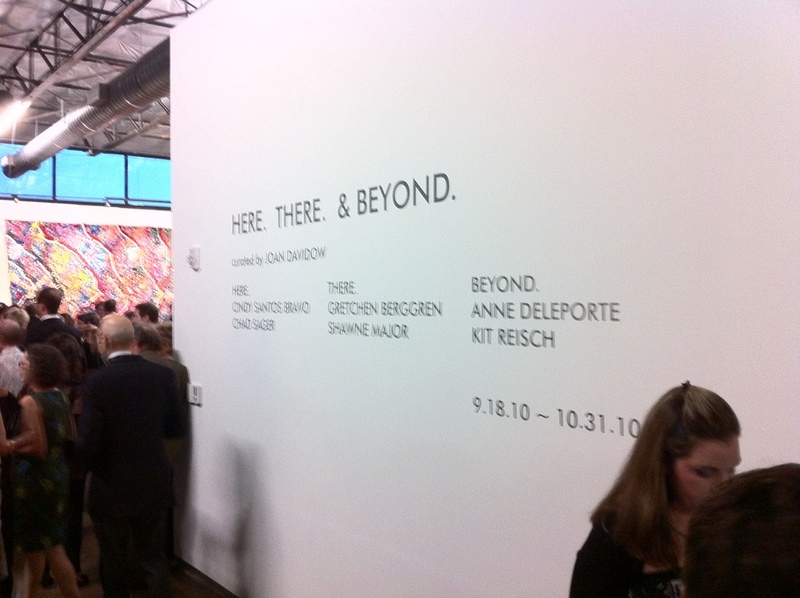 & Beyond., share thoughts about the works in the show and her approach to curating. I got my exhibition materials for Here. There & Beyond. in the mail today! Can't wait, just about a week until we fly out to Dallas. There's going to be some serious devouring of Mexican food. Work for Here. There. & Beyond. 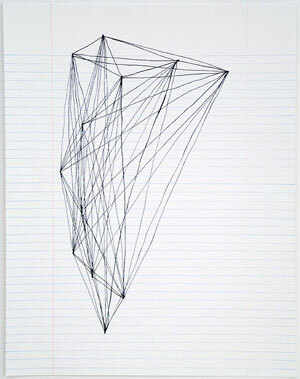 The five new drawings for the exhibition at Dallas Contemporary "Here. There. & Beyond."